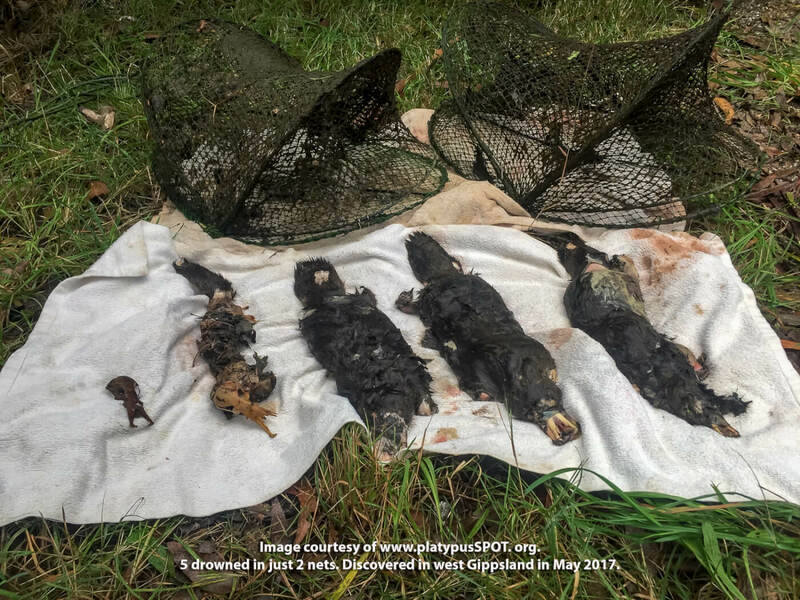 In the past year, 14 platypuses have been found dead after having drowned in enclosed yabby traps in Victoria's public waters. It's estimated that several hundred more have died and remain unfound because of the "set-and-forget" nature of the traps. Five platypuses drowned in just two that had been left in the water. Many of these traps are used during the summer months, when female platypuses are foraging for food for their babies. If a mother is caught in a trap, her young will starve to death. In 2014, the International Union for Conservation of Nature changed the status of the platypus from a "least concern" to a "near threatened" species. 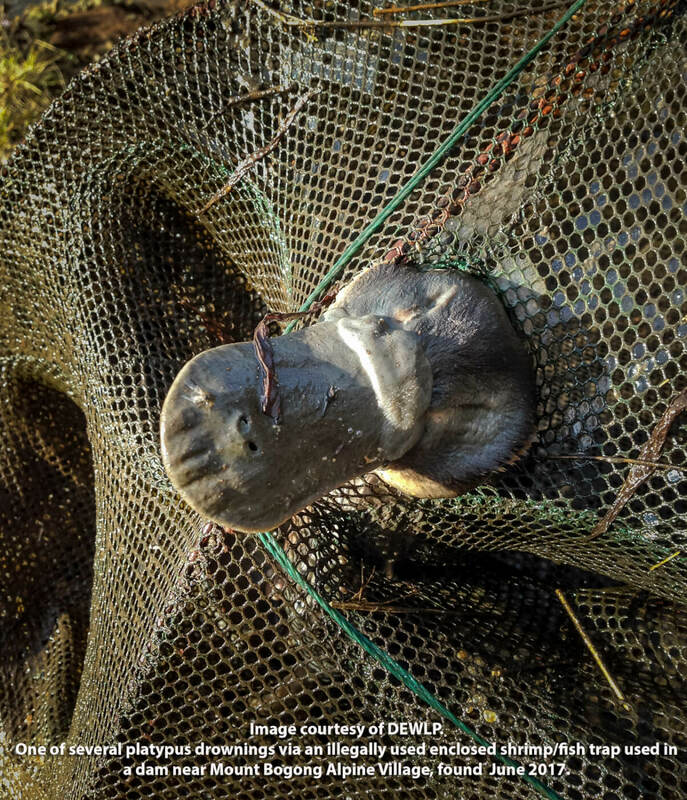 These traps are still being sold by Fishing Wholesalers. 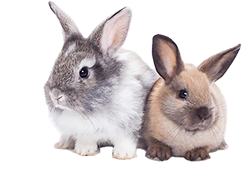 Please join us in asking them to take these cruel traps off their shelves. You may use the provided text, but your message will carry more weight if you write your own customised message and subject line. Personalised letters always work best. Thank you for speaking up for platypuses!